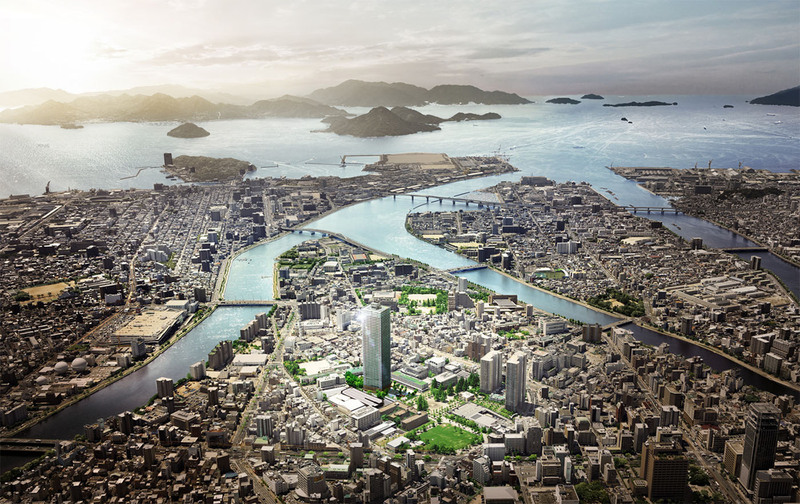 A 53-storey, 178m tall condominium is planned for downtown Hiroshima with completion scheduled for April 2020. 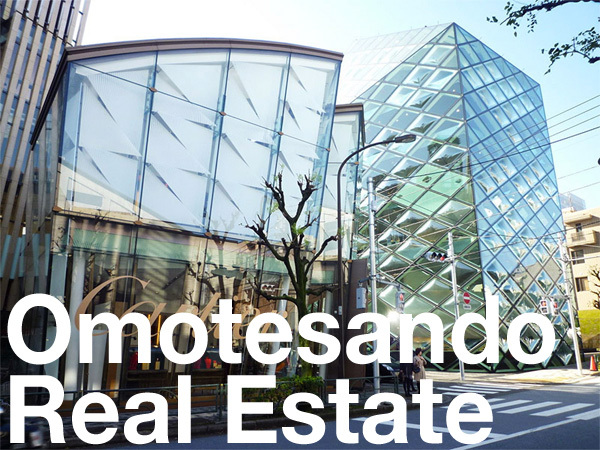 This will be the tallest condominium based on total floor count to have been built across the Chugoku, Shikoku and Kyushu region since 1994. 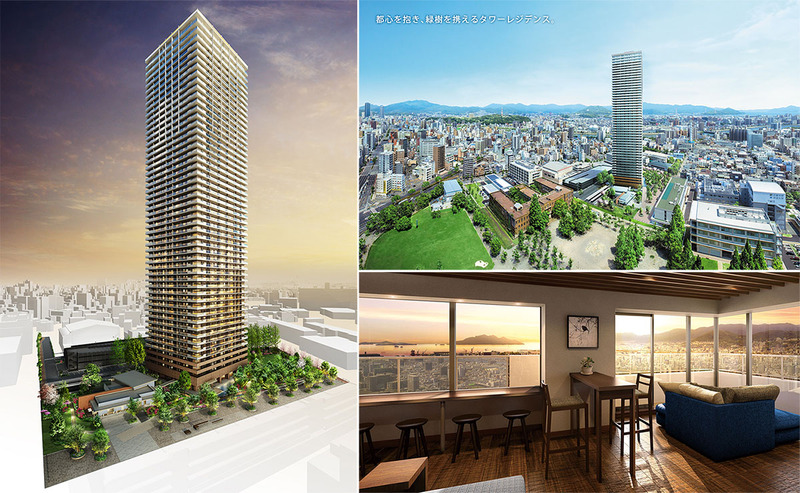 ‘hitoto Hiroshima The Tower’ is a 665-unit high-rise with 2 ~ 4 Bedroom apartments ranging in size from 55 ~ 143 sqm (592 ~ 1,539 sq.ft). A 80 sqm apartment on the 18th floor is expected to be priced in the 50 million Yen range (approx. 470,000 USD). Sales are scheduled to begin in mid-April 2018. 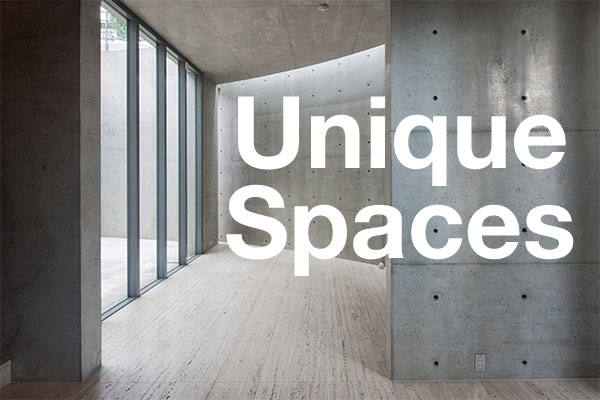 Facilities will include concierge service, guest rooms, kids room, DIY craft corner, barbecue deck, music studio, party room, cafe, community hall, and resident lounges on floors 47 and 53. The tower will be built on the site of the former headquarters of Hiroshima University and is 1.8 kilometers south of the Peace Memorial. A 1930s building across the street from the tower is one of the city’s buildings that survived the 1945 atomic bomb. The Chugoku Shimbun, February 22, 2018. The Nikkei Shimbun, February 22, 2018.